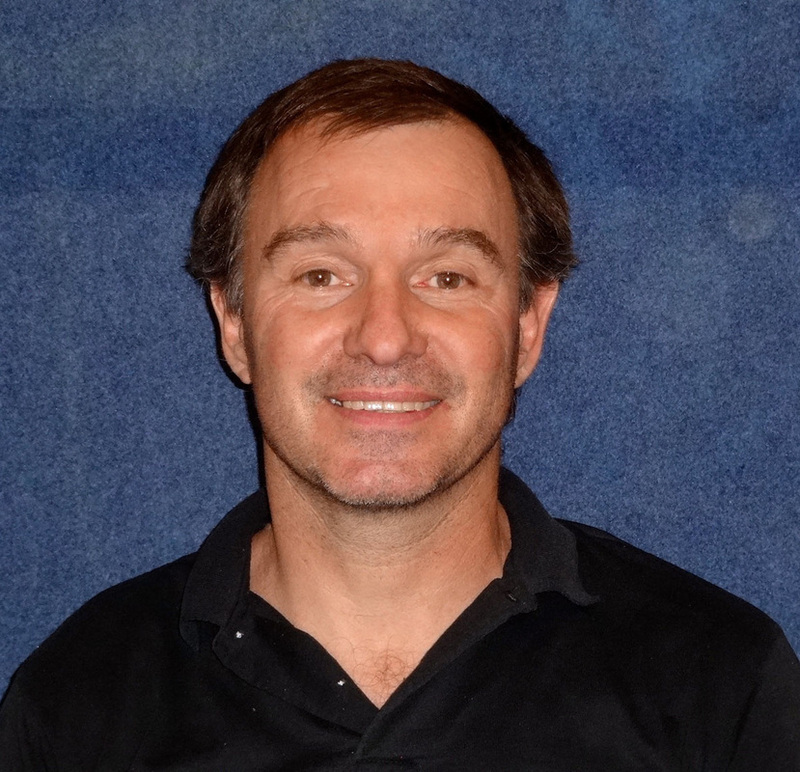 Kevin and Sheryl Prady, the owners and program directors at ECG, have been involved in gymnastics since 1972. They have been coaching since 1976. Kevin and Sheryl were married in 1980 and have been blessed with four children, Krisha, Rusty, Casey and Melanie. Sheryl attended the University of Minnesota for two years and the University of New Mexico for two years working in the Fine Arts, studio emphasis. She is a former Golden Gopher gymnast from the Big Ten Championship team of the U of M. She coached the Fridley Junior High girls gymnastics team in Minnesota, as well as three different US Gymnastics Federation (USAG) State Championship teams in New Mexico. 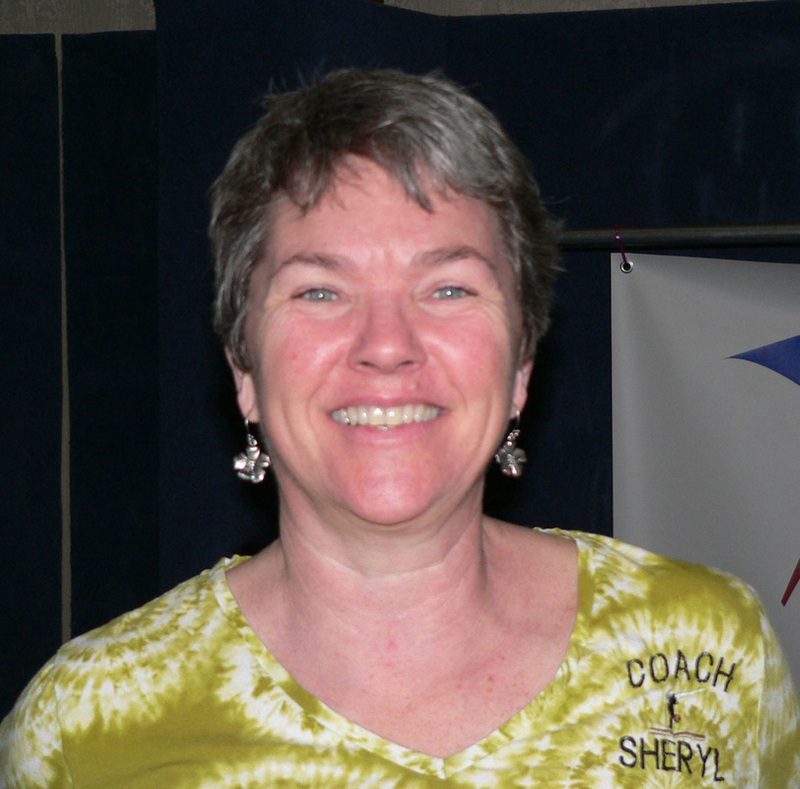 Until child number four, Sheryl was a certified judge through the National Association of Women's Gymnastics Judges. Currently she is a Safety-Certified Professional Member of USAG. Kevin is a three-time National Team member, with international competitions in both Holland and China. In 1982 he coached the Sandia High School boys team to the New Mexico State Championship title. From 1982-83 Kevin was the graduate assistant coach for UNM under the guidance of Rusty Mitchell, a 1964 Olympic Team member. In 1983 Kevin was a member of the Kurt Thomas Professional Gymnastics Tour. From 1990-94 Kevin was a stunt actor in the Indiana Jones Epic Stunt Spectacular at the Disney-MGM Studios (Hollywood Studios) in Orlando, FL. Currently he is a Safety-Certified Professional Member of USAG.